Students will immerse themselves in the communications and media scene in London during this 5-week summer programme. 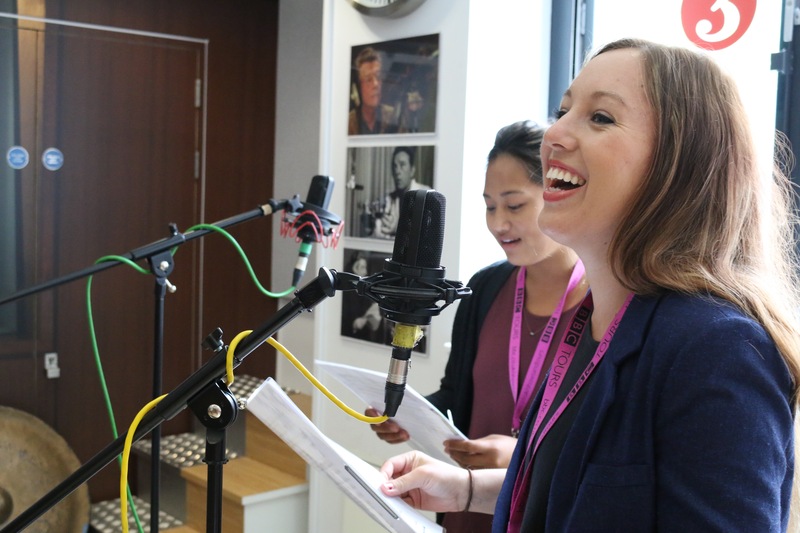 Designed to take advantage of opportunities for students to experience some of the unique communication headquarters in London, excursions include visits to BBC Television and Radio, and attendance at major sports and arts events held throughout the summer. Courses are designed with special emphasis on journalistic skill-building as well as theoretical analytical components. Guest speakers are a major feature of this programme. Students live in university halls of residence near the GEO in London Centre. Summer schools are intense, with the same number of teaching hours as a standard term-time programme but squeezed into 5 weeks! Because of this, students may take no more than 2 courses from the below lists (either A or B; you cannot choose one from each). See the Summer Journalism page on our main GEO site for more details.